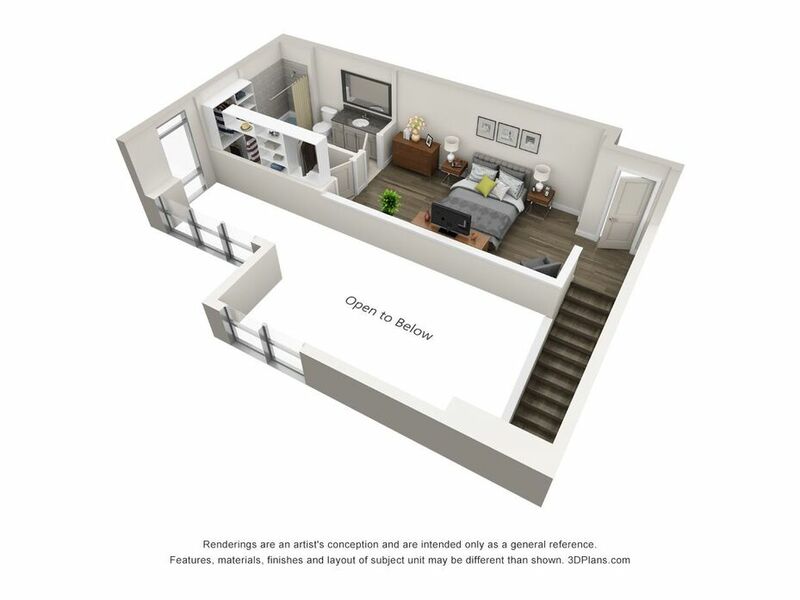 BRAND NEW APARTMENTS IN DILWORTH - LEASING NOW! 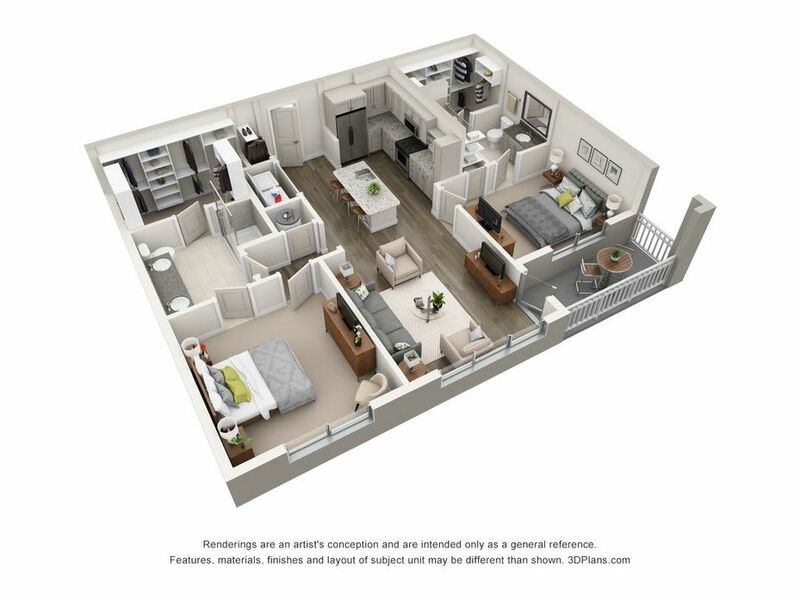 Our spacious apartments have all the conveniences and modern features you deserve. We strive to create exceptional experience starting at your front door. 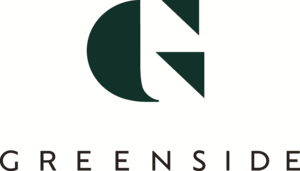 Greenside provides perfect spacious floor plans with state-of-the-art appliances and modern finishes throughout. 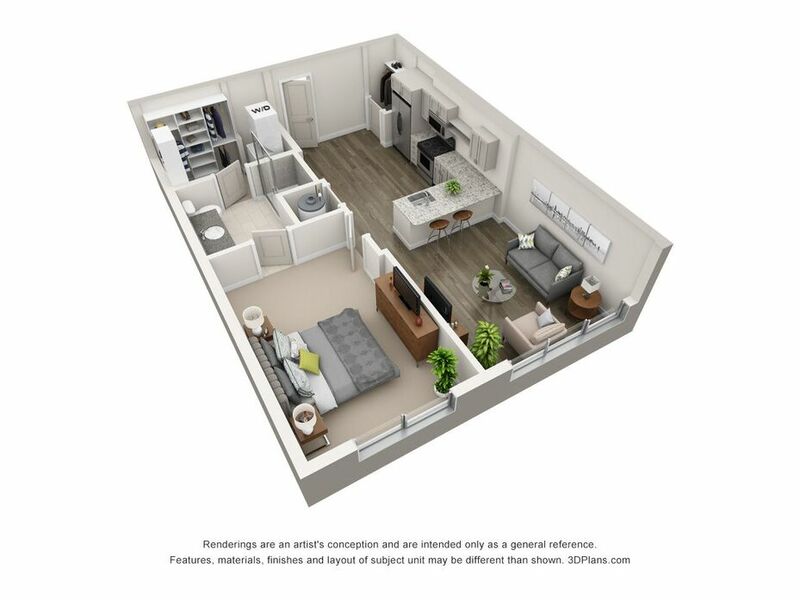 This studio featutres luxury plank flooring throughout the unit, a spacious walk in closet and a modern master bathroom with a walk in shower. 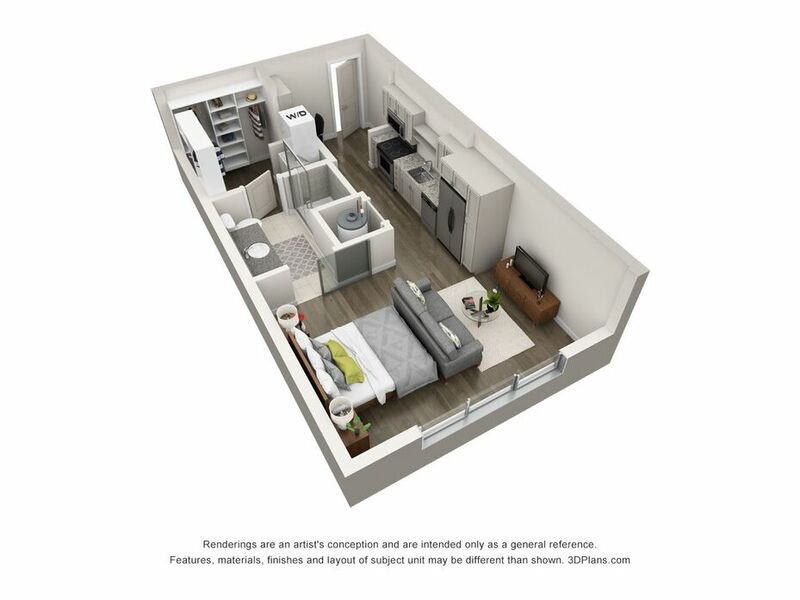 This expansive studio features luxury plank flooring throughout, and has a separate living room tucked infront of the spacious bedroom offering plenty of space for entertaining. This unit features a modern kitchen with beautiful granite countertops, luxury plank flooring and a breakfast bar, perfect for entertaining. 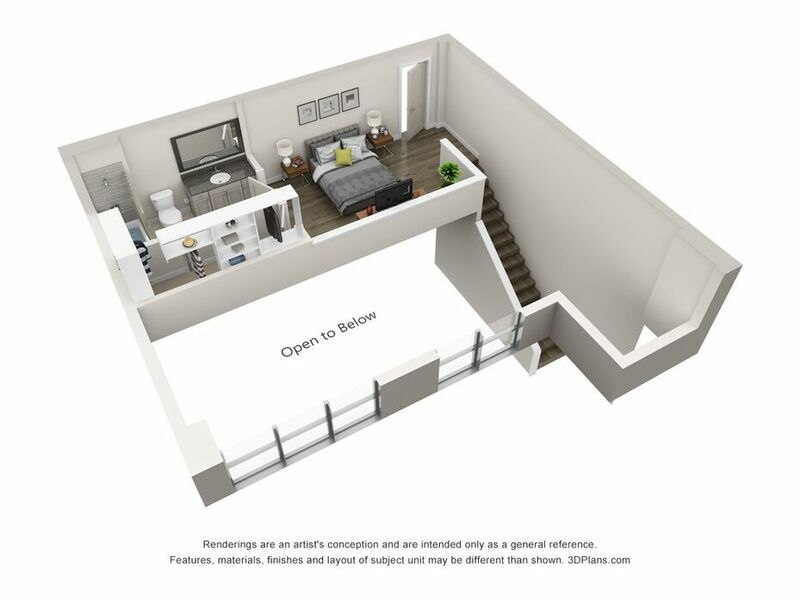 This spacious unit also features a private balcony attached to the unit. 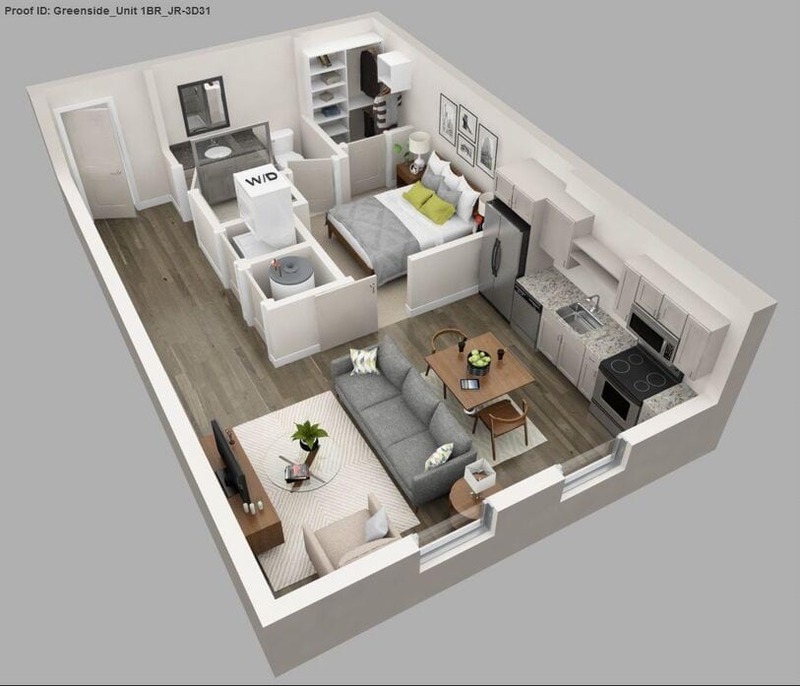 This one bedroom has a spacious floor plan featuring a modern kitchen with luxury plank flooring throughout. 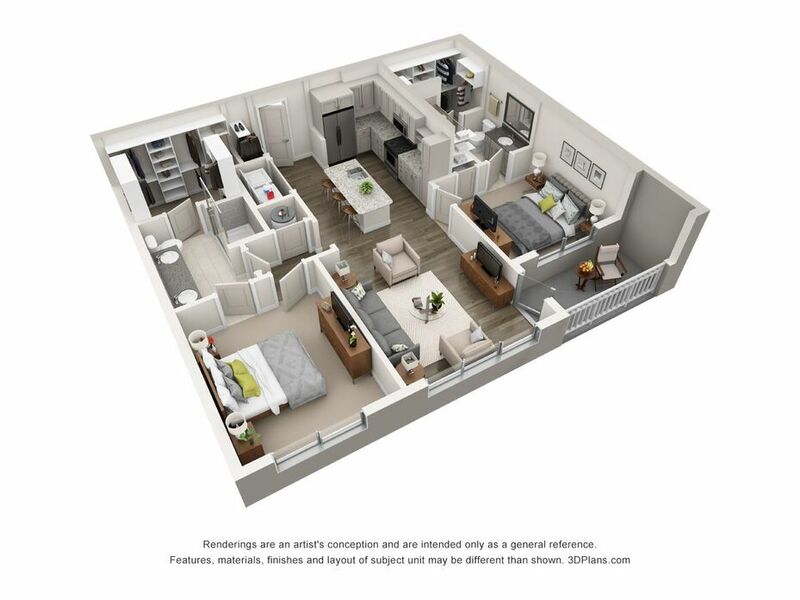 The expansive bedroom provides a perfect oasis fit for your needs. 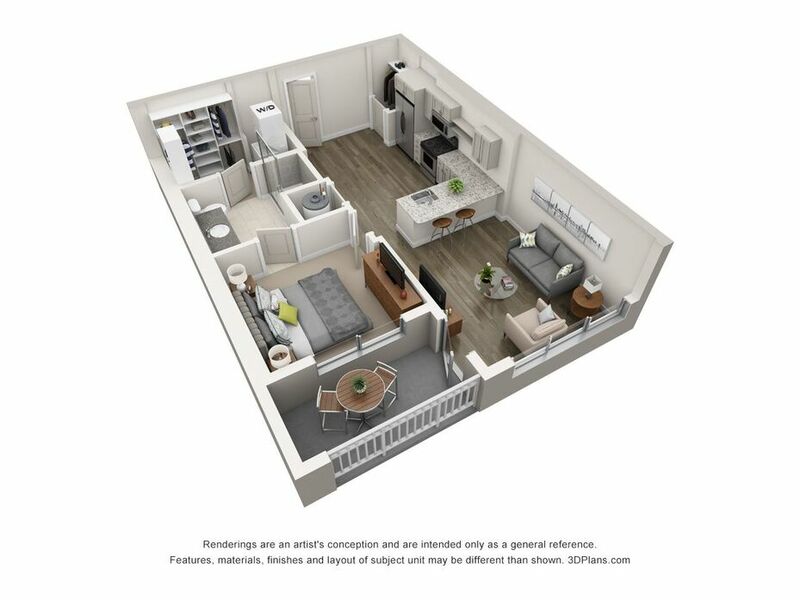 This spacious one bedroom features a beautiful kitchen with a spacious island perfect for entertaining. 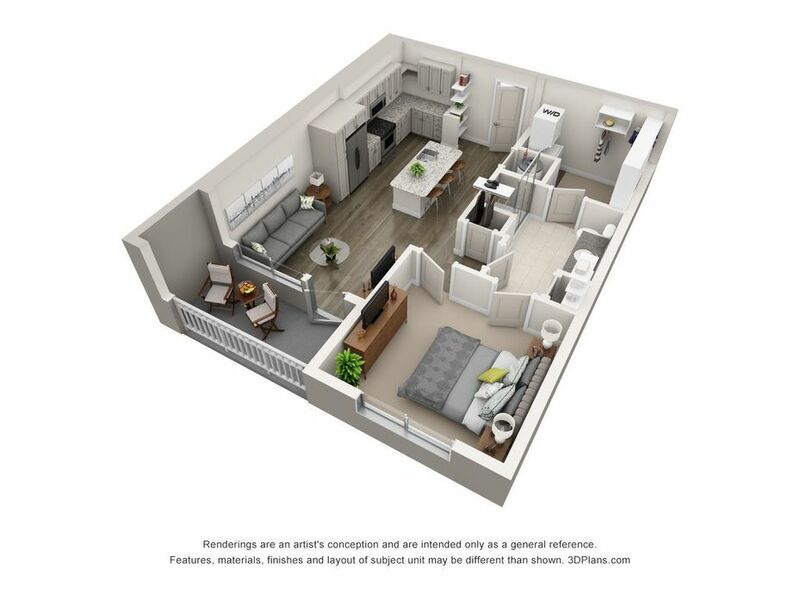 Enjoy your private balcony and modern amenities throughout the unit. 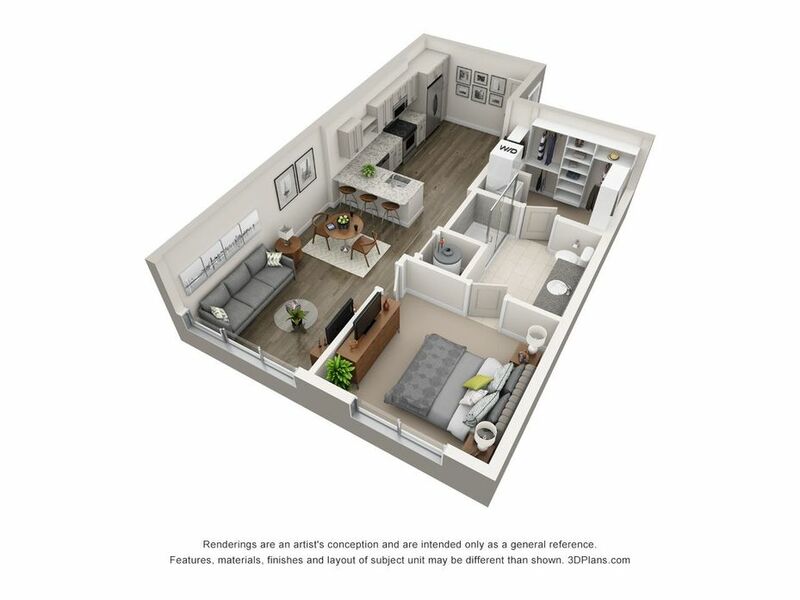 This expansive corner unit provides ample space for entertaining, with luxury plank flooring throughout and a large private balcony this unit is a perfect fit for your needs. 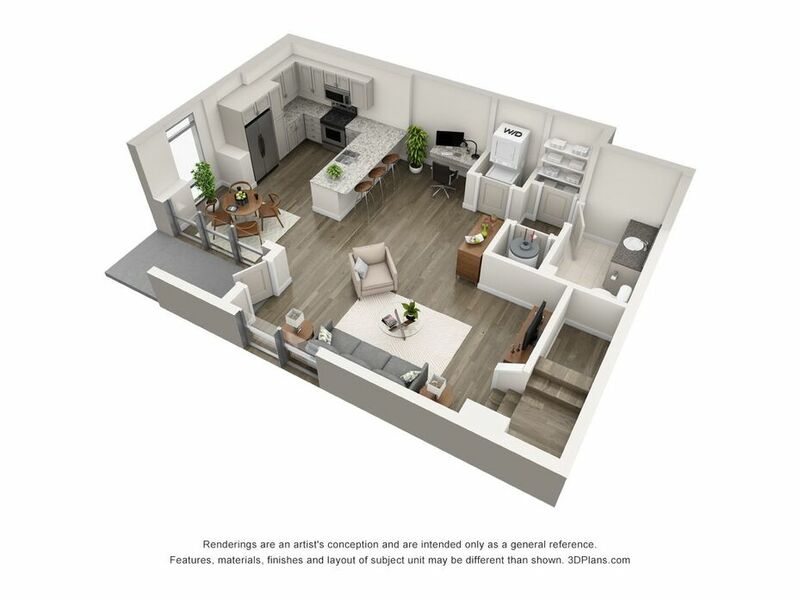 This unit provides beautiful natural lighting throughout, along with luxury plank flooring, granite countertops and a dining area perfect for entertaining. 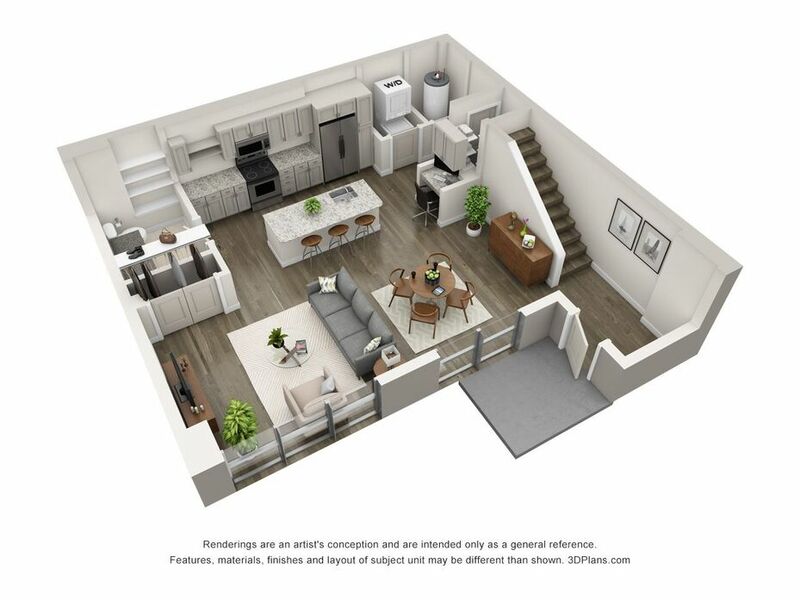 This 2 story one bedroom is the perfect retreat. Offering modern finishes, a beautiful granite island, luxury plank flooring throughout and a half bath downstairs, this is a sure fit for an entertainers dream apartment. 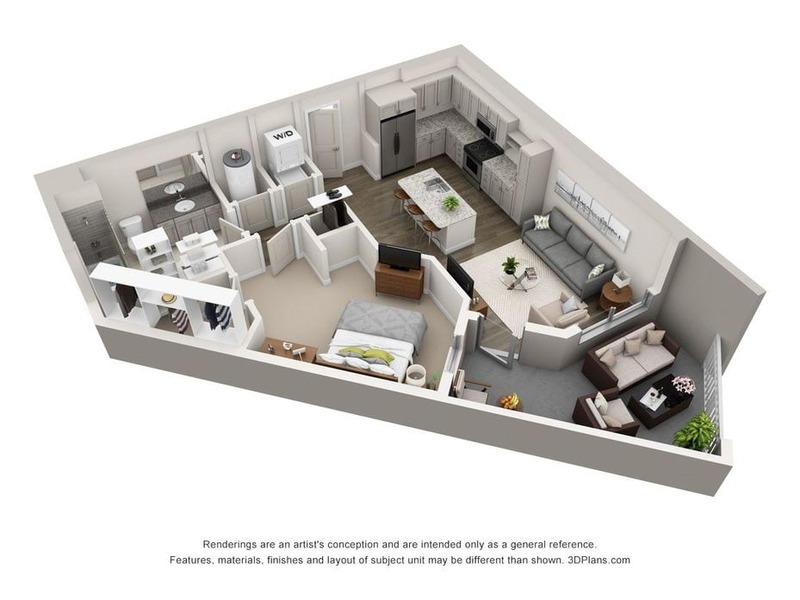 This spacious unit provides modern feautres and modern lighting throughout. 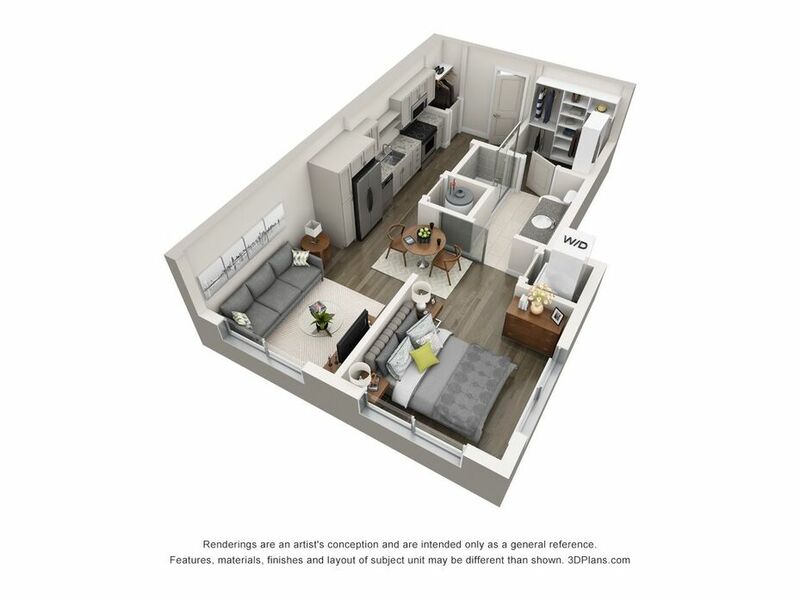 This 2 bedroom features a breakfast nook, an area fo dining and a private balcony. 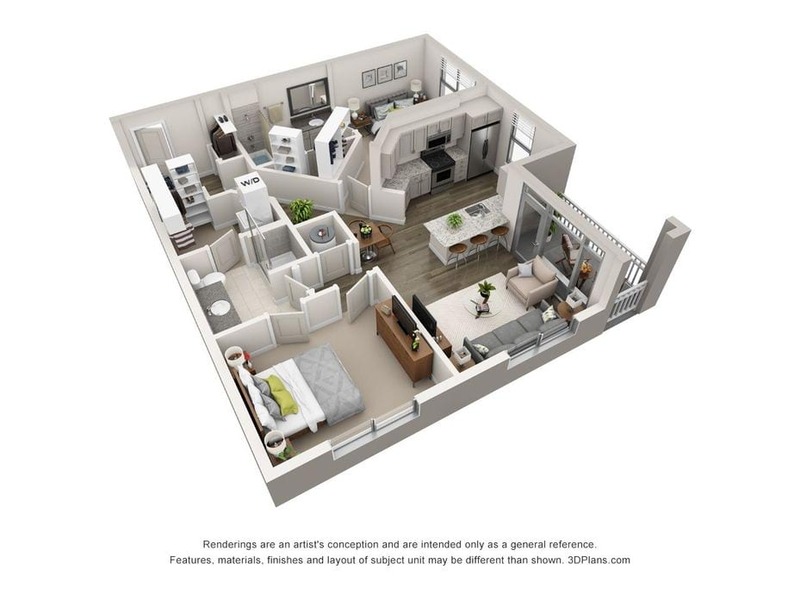 This unit is a perfect fit, featuring modern finishes, luxury plank flooring and natural lighting throughout. This 2 bedroom is perfect for entertaining, the unit provides an expansive granite island and luxury plank flooring throughout.